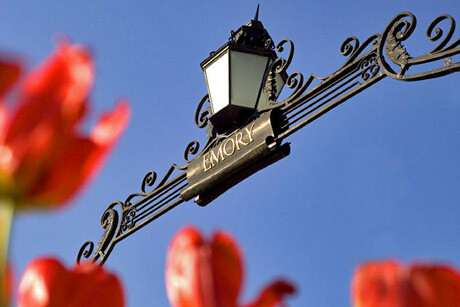 There's always something to do at Emory. Diverse events fill the university's online calendar. The activities of hundreds of student groups keep life on campus lively. Most events are free and open to the public, and community members are welcome to join in and enjoy.